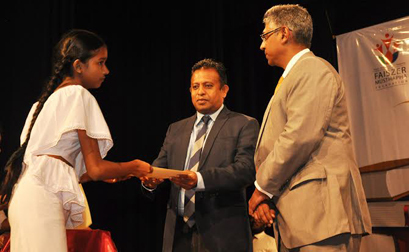 The Faiszer Musthapha Foundation in collaboration with Lanka IOC awarded certificates to children of under-privileged communities in the Colombo District for the English for Young Learners program at the Tower Hall, Maradana recently. The Chief Guest was Minister of Petroleum Resources Development Chandima Weerakkody. Minister of Provincial Council and Local Government Faiszer Musthapha distributed the certificates. 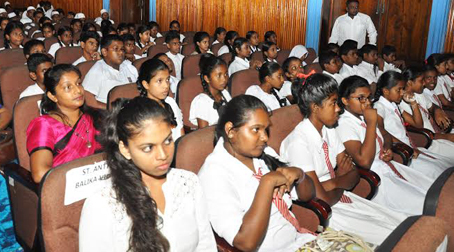 Lanka IOC Managing Director Shyam Bohra and LIOC officials parents, teachers and students were also present.